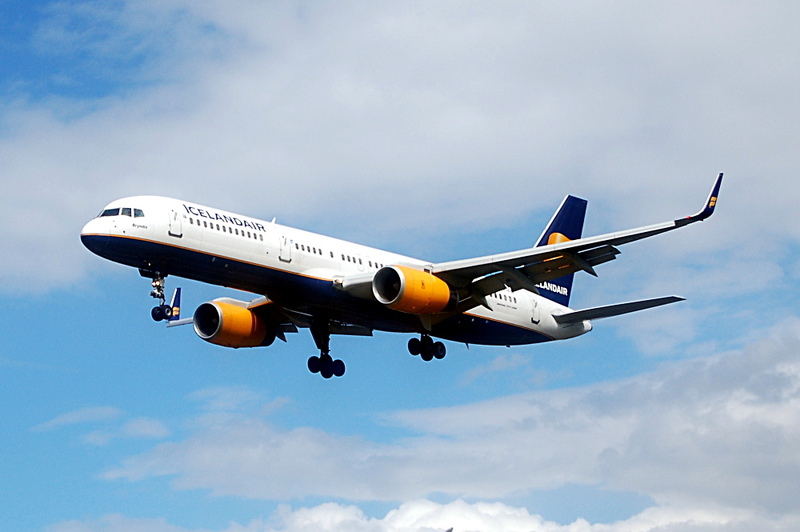 This is Bryndis, TF-FIN, a Boeing 757-208 operating for Icelandair since delivery in 1998. Since this picture was taken, it’s had a name change to Eidborg. It is on approach for Stockholm Arlanda’s runway 26 after a flight from Keflavik airport in Reykjavik, Iceland.